(Updated 4:50 p.m.) As it starts to get colder, some veterans and families around the region don’t have a home to take shelter in. The Not Your Average Joe’s restaurant in the Reston Town Center is collecting unused, or gently used, sweaters and sweat pants as part of a “Sweats 4 Vets” program. Becker said the collection is a partnership with Northwest Federal Credit Union. The collection is starting to fill up, and Becker’s goal is to have it overflowing. 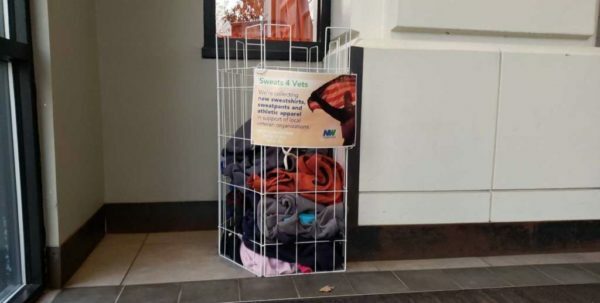 Normally the clothing is collected at the beginning of December, but Becker said the weather made him want to keep collecting for a few more weeks to get more sweat-clothes. DeSilva said the collection will continue for two more weeks before the clothing is donated to local shelters. Home share, a nationwide housing program, is offered in just 16 states, according to the National Shared Housing Resource Center. The program, which allows individuals to exchange housing for help in the home, is coming to Fairfax County soon. 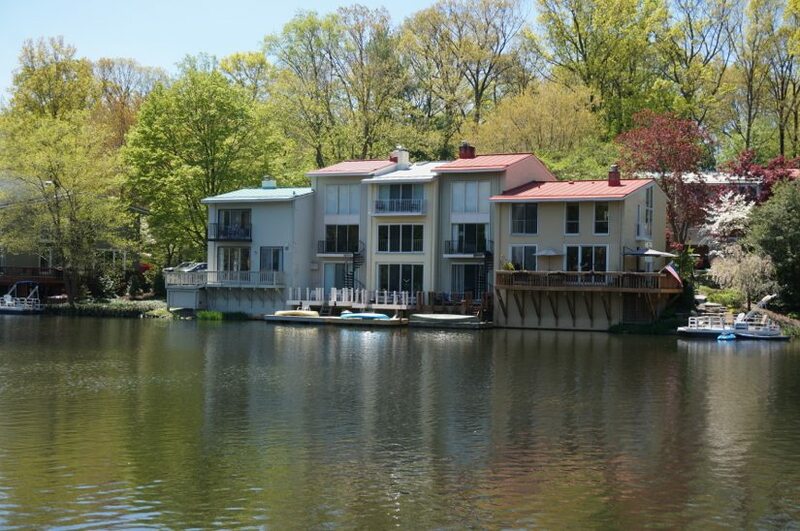 GraceFul Homeshare, a family-owned organization that offers in-home care for seniors and older adults with disabilities, is in the process of establishing a home share program for Herndon and Reston. The organization is currently seeking homeowners interested in participating, tenants and volunteers. The system allows homeowners to offer accommodation to a homesharer who agreed to provide money and/or help with household tasks in exchange for housing. Advocates say home sharing is an efficient use of existing housing stock, helps preserve the fabric of the neighborhood and lessen the need for care services and long term institutional care. Examples of homesharers include senior citizens, people with disabilities, working professional and individuals at risk of homelessness. Interviews and background checks will take place before introductions are arranged. Each part will pay an application fee. If the application is accepted and a match is made, the homework will pay a fee for the service. For more information about the program, email Dan Flavin at [email protected] for more information. GraceFul serves Fairfax, Loudoun, Prince William and Arlington counties in Virginia, Maryland’s Montgomery County and surrounding areas. As temperatures dip and the risk of hypothermia increases, local cold weather and hypothermia prevention programs are coming into full swing. 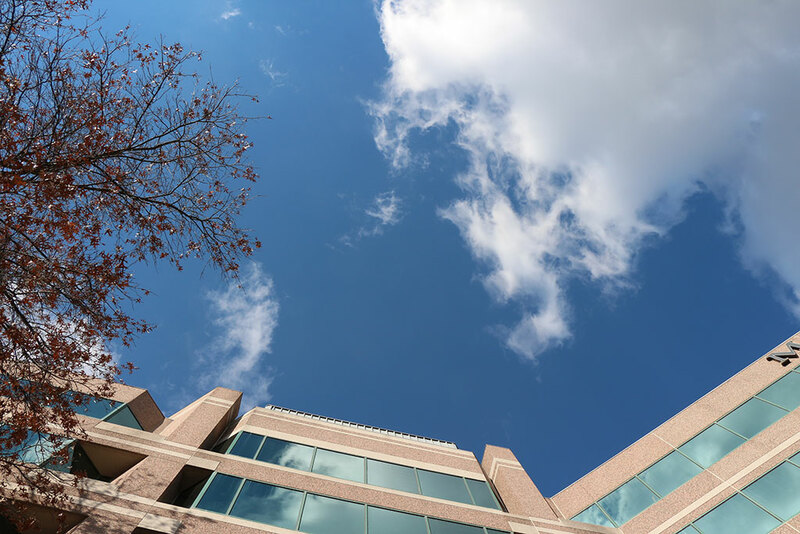 Beginning this month, all three of Fairfax County’s emergency centers that serve single adults instituted a “no turn-away policy.” Through March 31, the North County Human Services Building on 1850 Cameron Glen Drive will be open to individuals through the hypothermia prevention program. Additional sleeping space will also be available at the Cornerstones’ Embry Rucker Community Shelter, a 70-bed residential shelter, throughout the winter season. Services include hot dinner, breakfast, bagged lunches, showers, laundry, bus tokens and basic self-care supplies. On Wednesdays from 3 to 5 p.m., the organization will also provide employment services at the main shelter. The shelter, which opened in 1987, has 42 beds for families, 28 beds for unaccompanied adults and 10 beds for cold weather overflow. If an unsheltered individual is seen at night who may be at risk of hypothermia, the Fairfax County non-emergency phone line accepts calls at 703-691-2131. Emergency personnel will determine the shelter most suitable for the individual as needed. To volunteer or donate, please contact Susan Alger at [email protected]. Fairfax County’s population of homeless people has decreased significantly since 2008, according to the county’s latest Point in Time Count. The Point in Time Count is an annual survey where county personnel take to the streets, the woods and other areas to determine who is homeless. 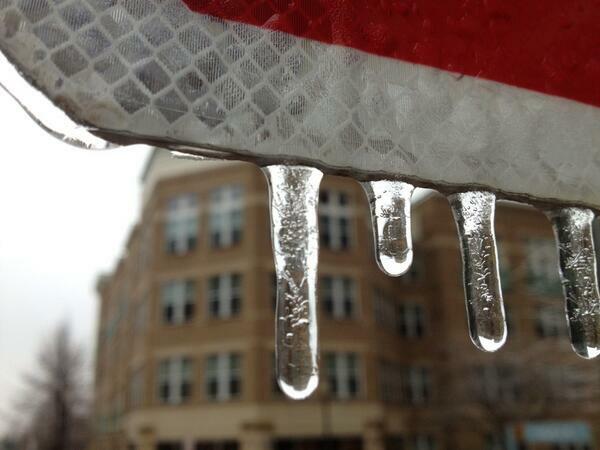 The Point in Time was conducted this year on Jan. 28 — just a few days after the big blizzard. Officials found 145 fewer people who are experiencing homelessness than it did in 2015. There were 1,059 people who were literally homeless in the Fairfax-Falls Church community: 577 were people in families, 482 of them were single adults. It also found that there were 772 fewer people who are homeless than there were in 2008 — a decrease of 42 percent, says Dean Klein, Director of the Fairfax County Office to Prevent and End Homelessness. 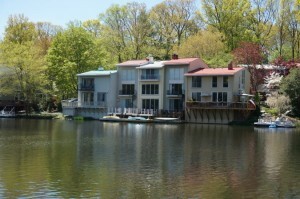 Klein said several factors have contributed to the decline. Among them: a countywide emphasis on homelessness prevention and housing availability, as well as an unified approach to homeless services with the nonprofits and community partners. Increase in Older Homeless Population: 139 single adults were over 55 years old in 2016; 123 were counted in 2015. 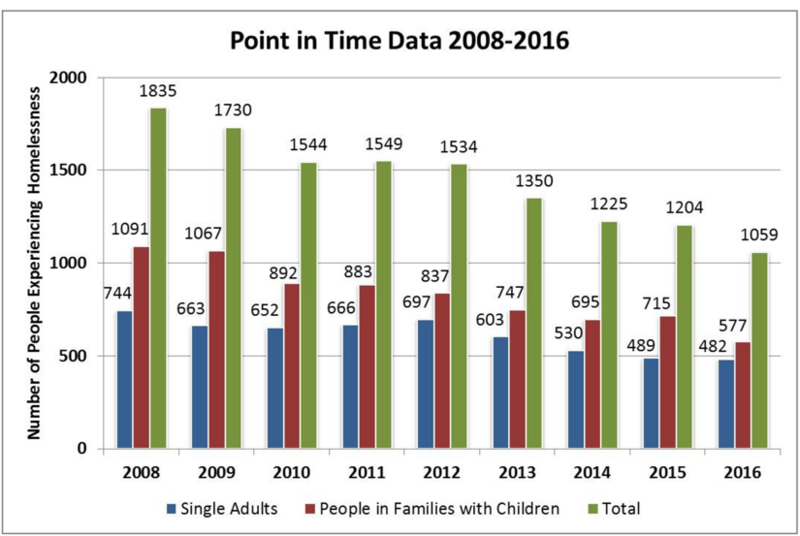 Significant Amount of Homeless Single Adults: Even after a slight decline this year there were still 482 homeless single adults. The survey found 179 families who are homeless. That includes more than 22 children under age 11. See a detailed demographic chart on Fairfax County’s website. The county says the primary reduction in numbers from 2015 to 2016 was in families in emergency shelters. There were 95 families in 2015 and 64 in 2016, representing a change of 106 individuals. There was a 33-percent decline in the number of families in emergency shelter. Shelter capacity was decreased, there were no families in motels used as overflow on the night of the count, and there were vacancies in emergency shelters, both mainstream and domestic violence shelters. The county did not release a breakdown by geographic location. 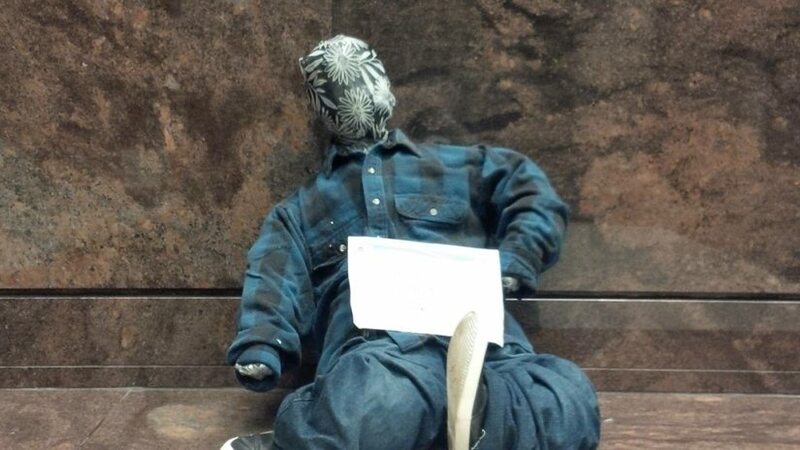 If you see a mannequin holding a “Do You See Me?” sign in Reston, think about how you would feel if it were a real person on the street or under a bridge. That’s the message the Fairfax-Falls Church Community Partnership to Prevent and End Homelessness is trying to get across with its 2015 We Can End Homelessness campaign, which will kick off at the Fairfax County Board of Supervisors on Tuesday. Fairfax County is participating in the Mannequin Project, an effort designed to raise awareness that homelessness does exist in Fairfax, one of the nation’s wealthiest counties. Beginning Tuesday and running through June, a series of mannequins will be on display in locations throughout the county, representing the faces of homelessness that exist in real life in our area, says Dean Klein, Director of the Fairfax County Office to Prevent and End Homelessness. The mannequins will hold placards asking residents “Do You Know Me? Can You See Me?” and will depict people of all ages and backgrounds, and further descriptions on the project website explain each mannequins “story,” which is fairly typical of how homelessness can happen to many people, especially children. About 1,200 people in Fairfax County are considered homeless, said Board of Supervisors Chair Sharon Bulova. Fairfax County has taken the pledge to end veteran homelessness this year. In late December, Supervisor Chair Sharon Bulova and the county joined the Mayors Challenge. The Mayors Challenge is an effort of First Lady Michelle Obama and the U.S. Department of Housing and Urban Development, as well as the U.S. Department of Veterans Affairs, the United States Interagency Council on Homelessness and the National League of Cities. The Mayors Challenge calls for mayors (and other jurisdiction leaders) to make a commitment to ending veteran homelessness in their communities in 2015. “I am honored to partner with the Obama administration, nonprofit organizations, neighboring jurisdictions and the private sector to end veteran homelessness in the United States by the end of 2015,” she said. During the 2014 Point-in-Time Count of homeless persons in Fairfax County, 8 percent of all single adults who were homeless (45 individuals) identified themselves as veterans. Additionally, the 2014 count found six veterans living in families with children. Nationally, the number of veterans experiencing homelessness has decreased by about 33 percent since Opening Doors launched in 2010, the county says. The Mayors Challenge is part of the federal Opening Doors initiative to end homelessness. As outlined by the program, ending veteran homelessness means reaching the point where there are no veterans sleeping on the streets and every veteran has access to permanent housing. Also, the initiative will work to provide systems so that should veterans become homeless or be at-risk of becoming homeless, communities will have the capacity to quickly connect them to the help they need to achieve housing stability. During the 2014 Point-in-Time Count on Jan. 29, 2014, there were 1,225 people who were homeless in the Fairfax-Falls Church community. This represents a 9 percent reduction from the number counted in January 2013, or 125 fewer people. Since 2008, the county has decreased the homeless population 33 percent. Adoption of housing first and rapid rehousing models, heightened prevention efforts, prioritizing housing for the longest and most vulnerable homeless through the 100,000 Homes campaign, additional VASH vouchers, dedication of new housing options to the chronically homeless, and the opening of Mondloch Place have assisted in this significant reduction, Fairfax County officials said. 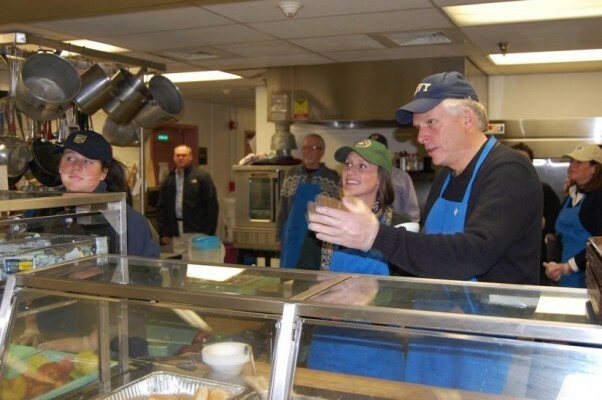 Virginia Governor-elect Terry McAuliffe and family spent part of Thanksgiving Day serving breakfast at Reston’s Embry Rucker Community Shelter. 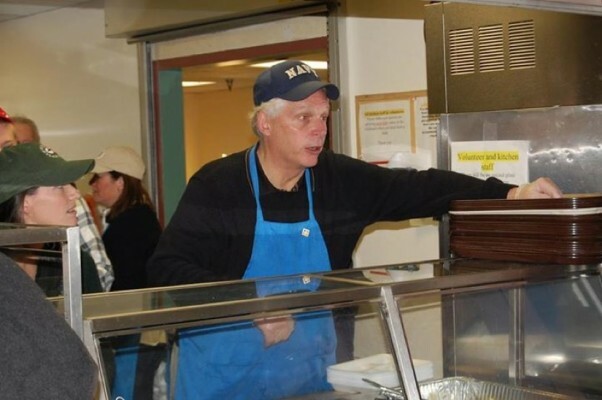 “Governor-elect Terry McAuliffe, wife Dorothy and children were there to learn firsthand about the daily challenges of people who are homeless– and the work of the many extraordinary nonprofits and Fairfax County Office to Prevent and End Homelessness in finding solutions,” said Kerrie Wilson, CEO of Cornerstones, the local nonprofit that operates the shelter. McAuliffe will be sworn in in January. Wilson also said she commends outgoing Gov. Bob McDonnell for his work helping the homeless. McDonnell was the first sitting Governor in Virginia to establish a committee on affordable housing and homelessness, she notes.